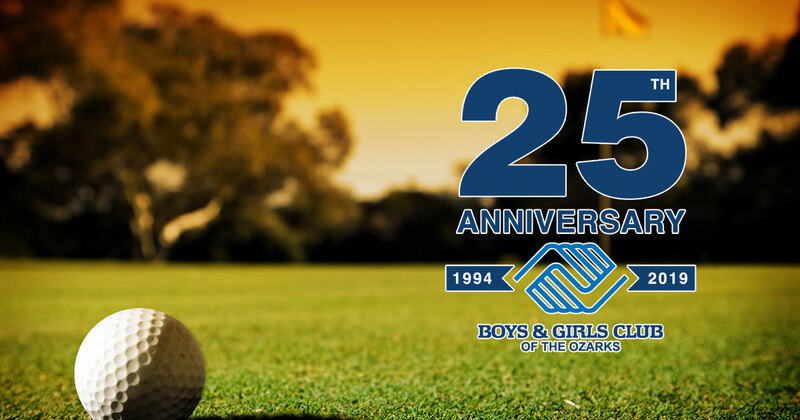 The Boys & Girls Club of the Ozarks is a non-profit youth development organization that is dedicated to fostering a sense of belonging, positive self-esteem, and accomplishment in all kids. Club Membership is open to all kids ages 6-18, and membership dues are just $30 per year. No child is ever turned away for financial reasons. Meet Ms. P... 🌹 This amazing lady works the front desk at our Forsyth Unit and has been with BGCO for 24 years!! She has certainly made quite the impact on hundreds of children in our Forsyth community over the years.